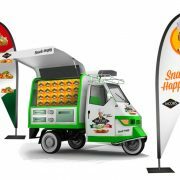 Product sampling, demos and experiential campaigns proven to amplify your key messages, boost brand awareness and enhance activation. 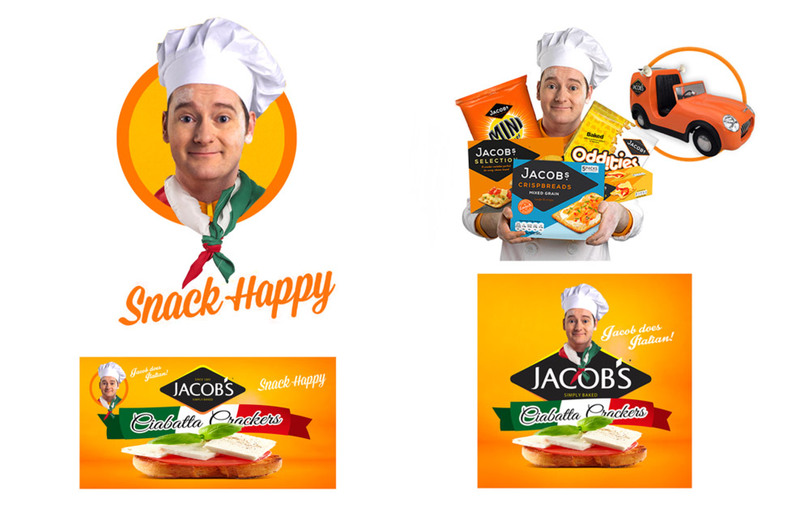 Get your product into the hands (or mouths) of consumers and let them spread the word of your brand through social media. 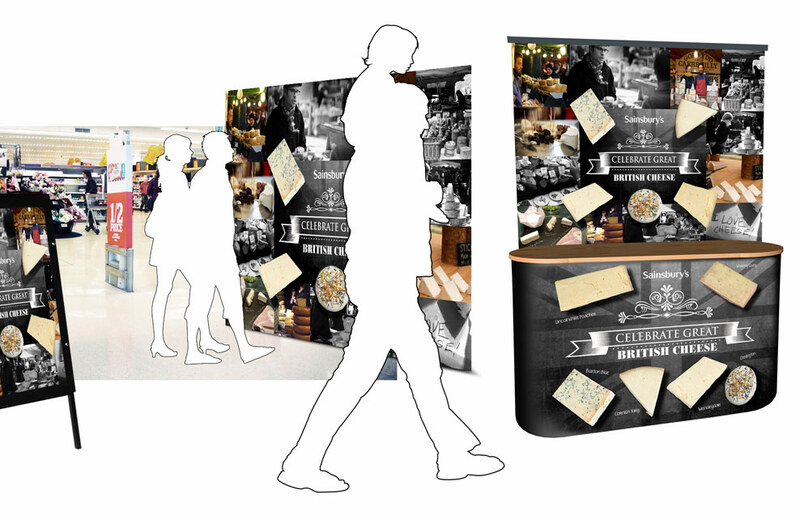 WrightObara’s in-store product sampling, demos and experiential campaigns will reinforce your brand and raise awareness, amplify your key messages, boost activation, and create an experience that ensures consumers try it, like it, share it and buy it. 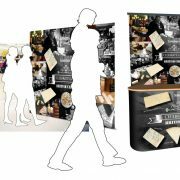 At WrightObara, we’ve created striking and innovative experiential campaigns for some of the nation’s biggest brands and retailers, including Desperados, PG Tips and Sainsburys. 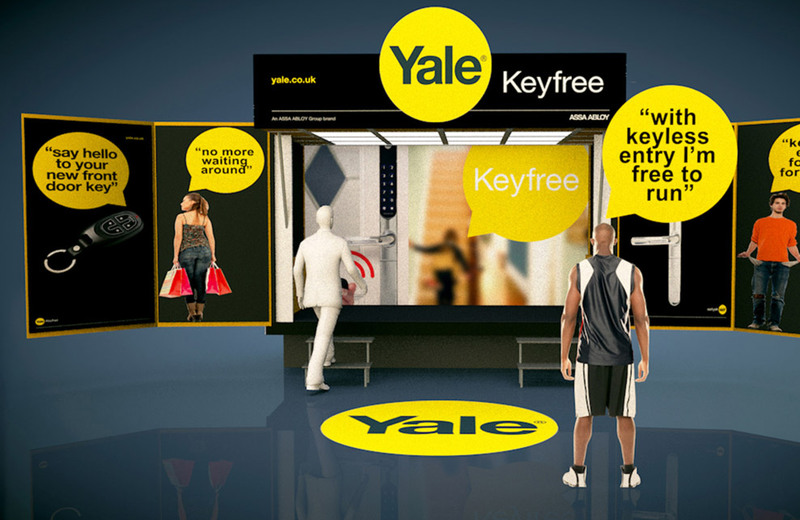 To maximise brand exposure, we connect the in-store experience with social media. 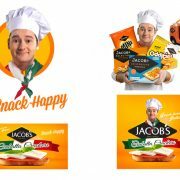 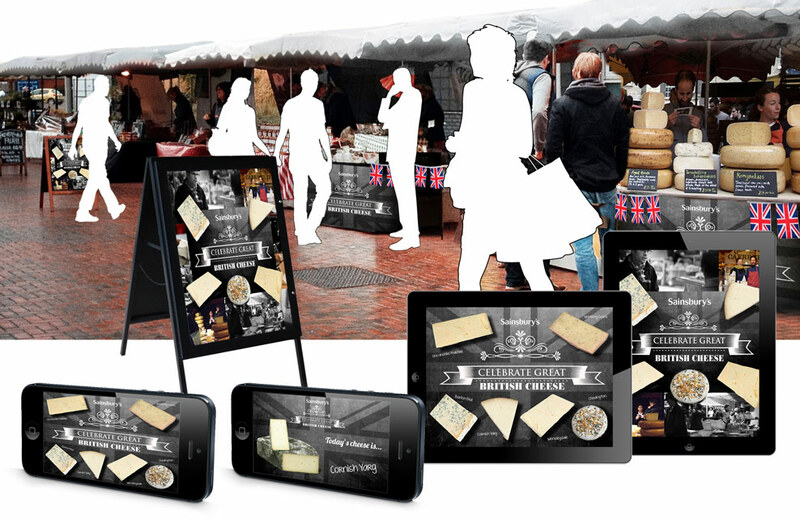 This can range from encouraging consumers to share images taken at the stand with campaign-specific hashtags, to creating custom QR codes that offer personalisation, right up to fun Augmented Reality built into the stand – the possibilities are endless. 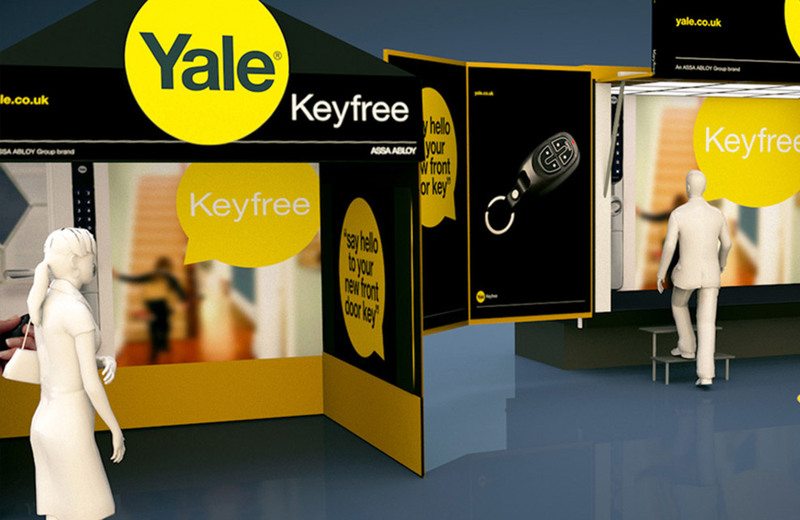 With campaigns tailored to suit a range of budgets, we always provide maximum impact. 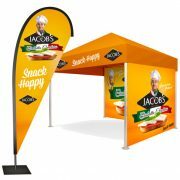 Our creative and attention-grabbing product sampling and demonstration stands are always on-brand and tailored to your needs. 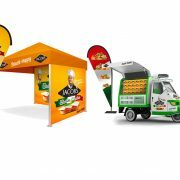 At WrightObara, we deliver more than just a stand, we deliver an experience. 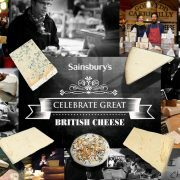 Whether it’s putting your feet up with a PG Tips, raising a shot of Tequila with friends, or trying a selection of fine cheeses on a giant cheeseboard, we will deliver you a unique brand experience that consumers will remember. 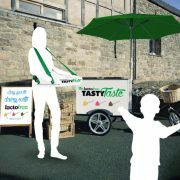 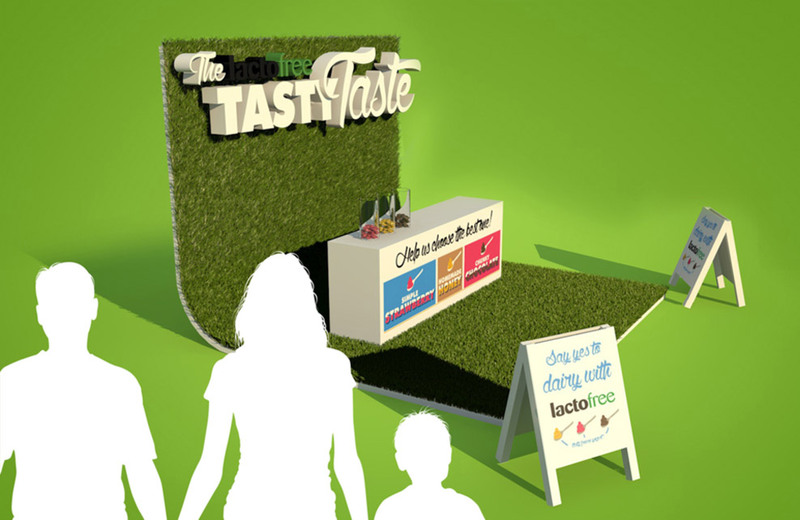 We carefully craft our product sampling, demos and experiential campaigns, drawing over 20 years’ experience designing sampling stands and experiences that have been featured in some of the world’s largest retailers. 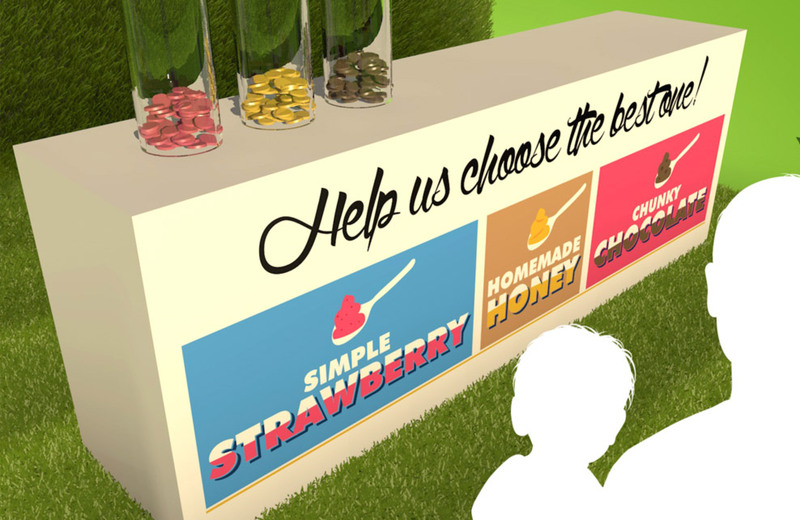 You have the option of building a product sampling or demonstration experience around your current marketing efforts, or creating a bespoke installation using our extensive experience and creative vision. 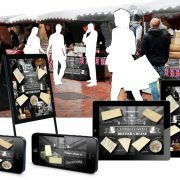 …with cross-channel social media campaigns. 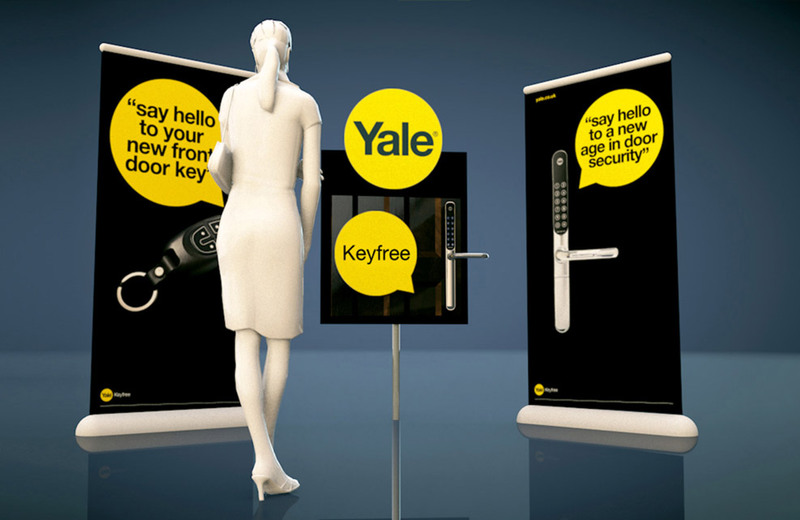 …your brand mission and product’s features and benefits. 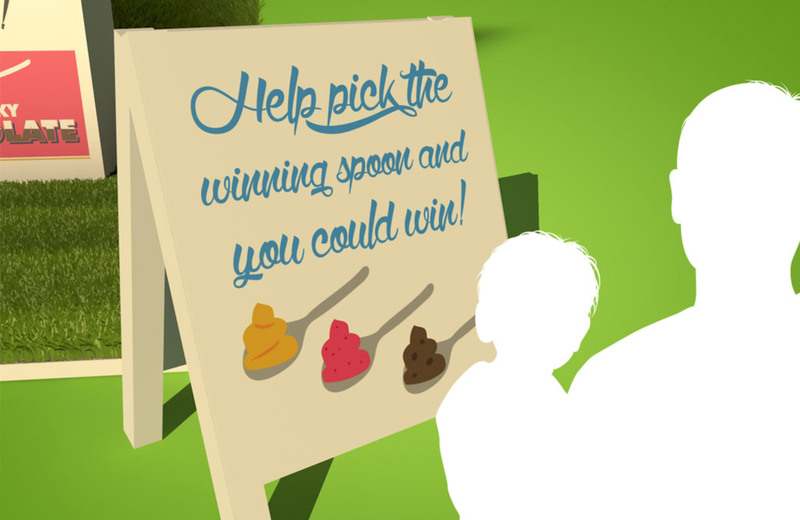 …with optional competitions and prizes. 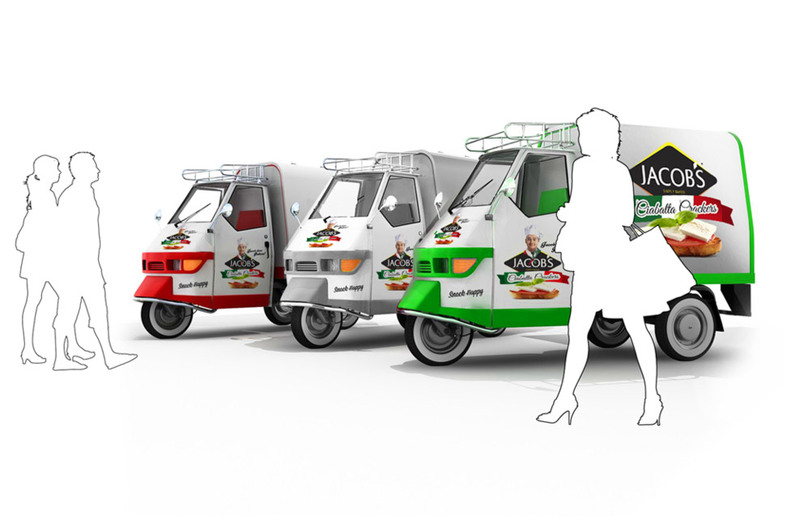 …by offering something truly unique. 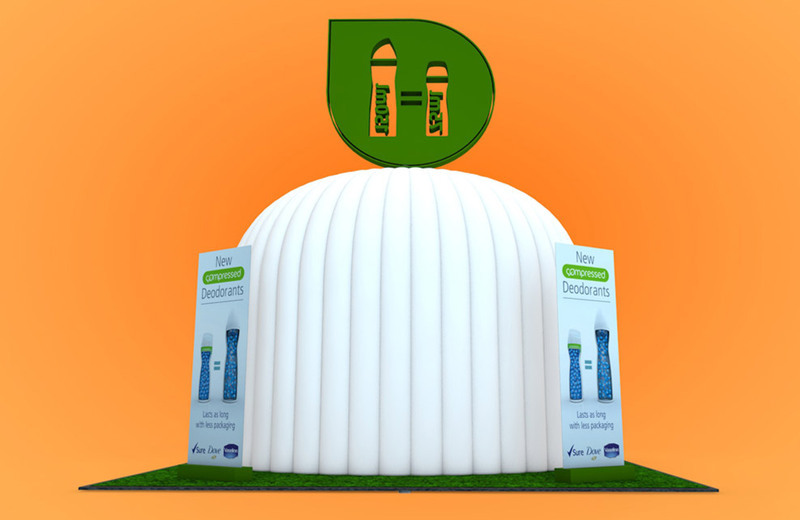 I have done business with WrightObara for six years now at two different large Global corporate organisations. 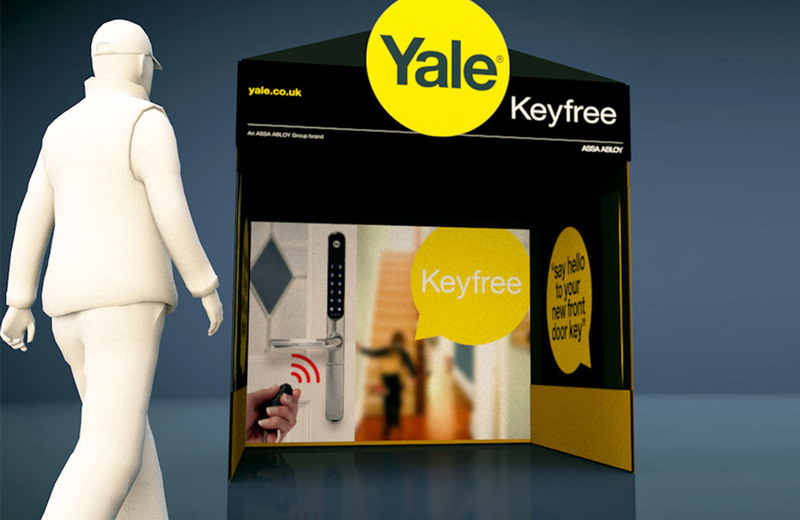 They are a pleasure to work with and always manage to grasp some of the most complex product concepts and translate it to compelling collateral. 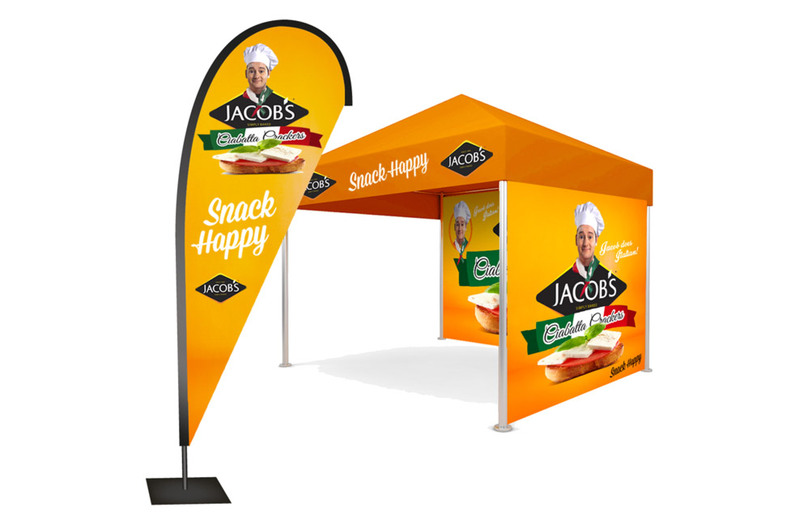 If you need to engage with your consumers and boost activation and brand awareness to drive sales, get in touch to discuss how WrightObara can help you achieve your goals. 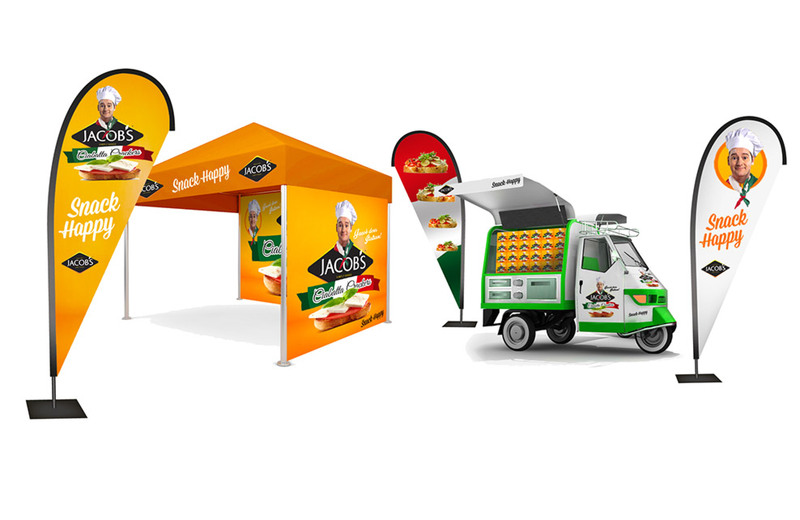 If you’ve got a project in mind, are in the process of selecting agencies for a rosta or for a pitch, get in touch. 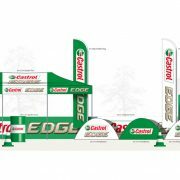 You can use this form, send an email to: emma@wrightobara.com or call us on 020 70 60 2711 and we’ll get back to you within 24 hours. 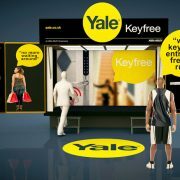 View our blog and discover the most creative and cost-effective ways to drive product sales in store while increasing brand exposure. 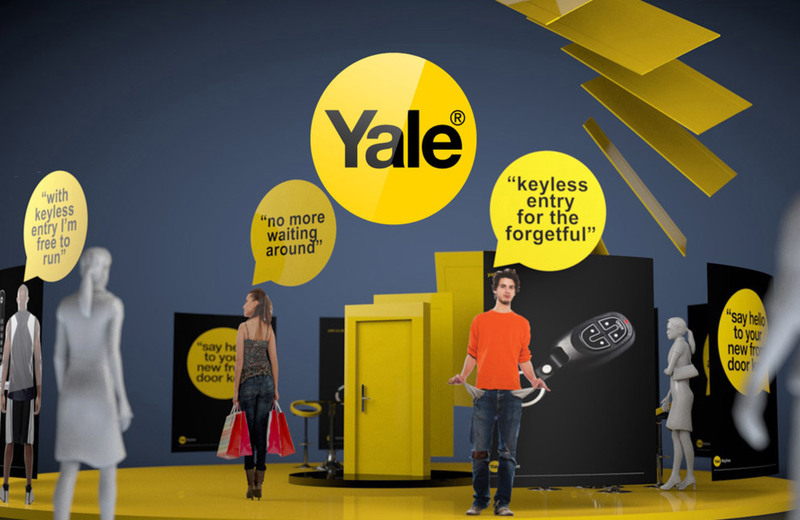 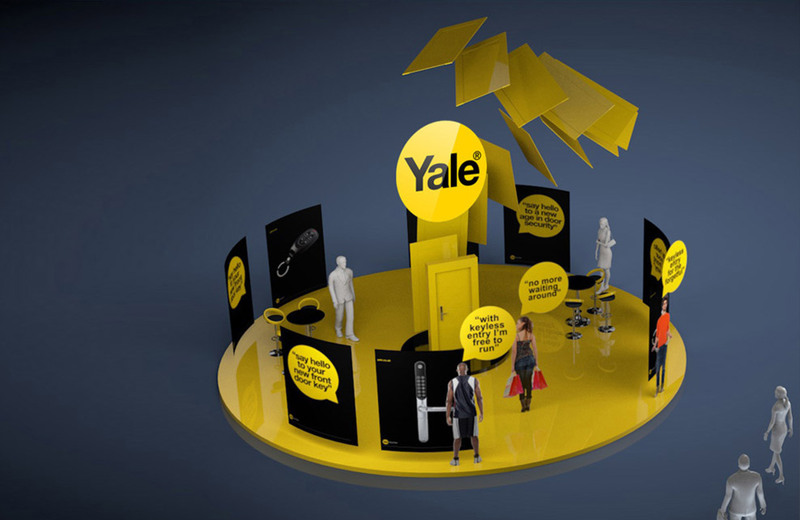 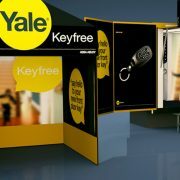 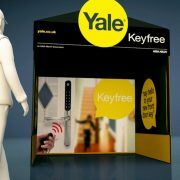 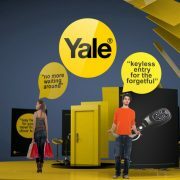 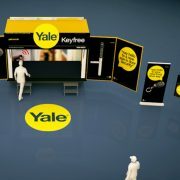 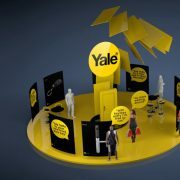 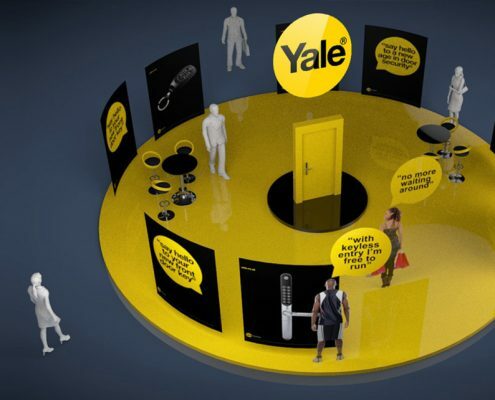 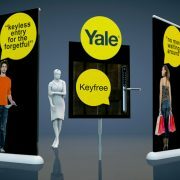 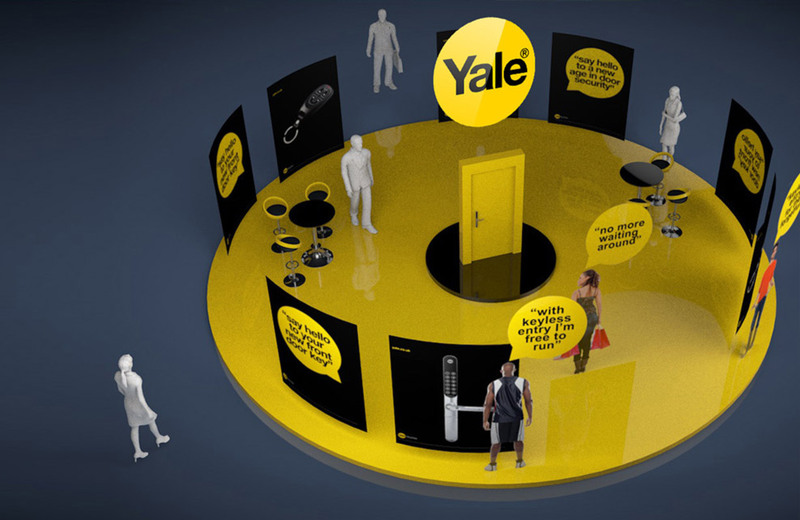 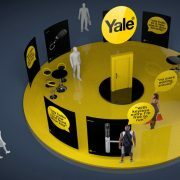 This simple experiential campaign was used to demonstrate the beauty of Yale’s new keyless entry system. 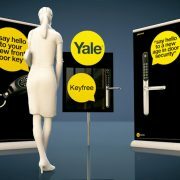 The national campaign was rolled out across the UK with the ability to be scaled up or down depending on the venue. 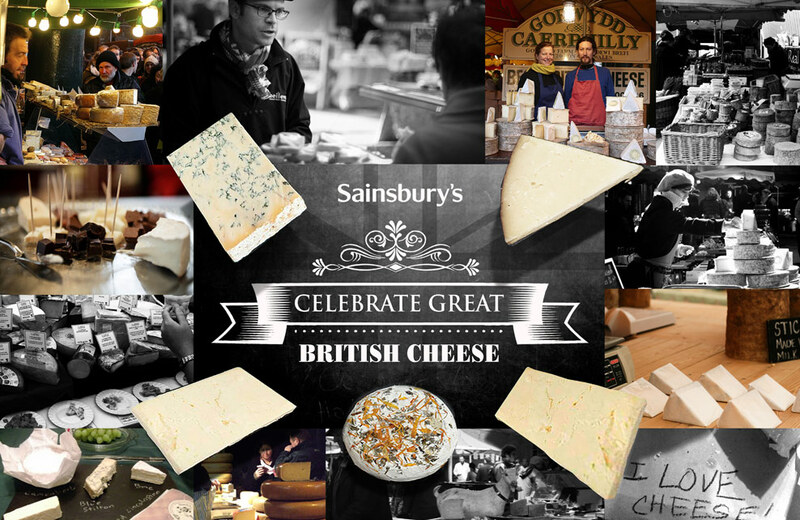 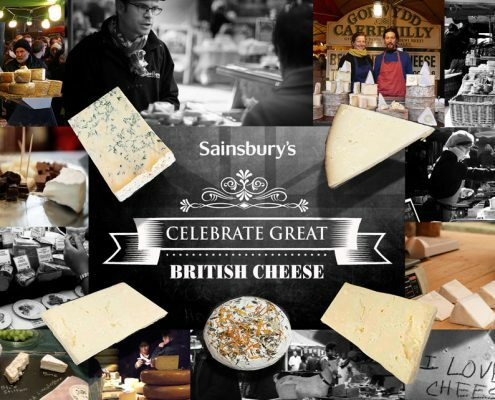 Sainsbury’s were wanting to promote in-store their own-brand “Taste the Difference” range of cheeses. 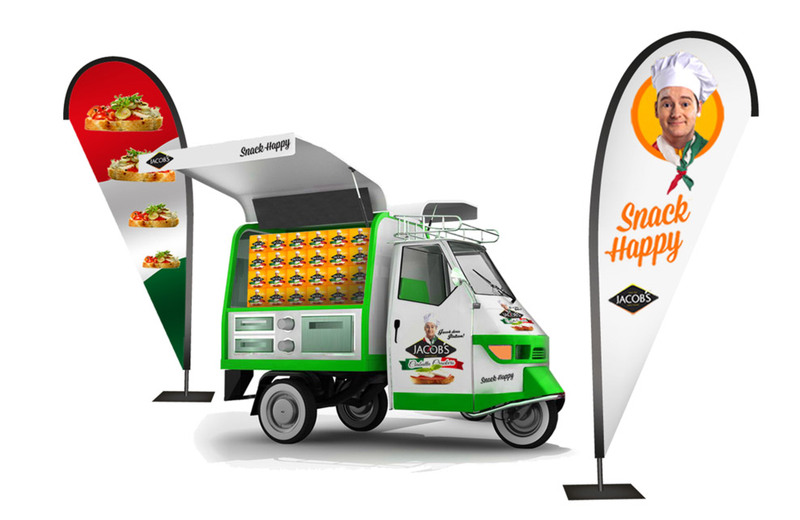 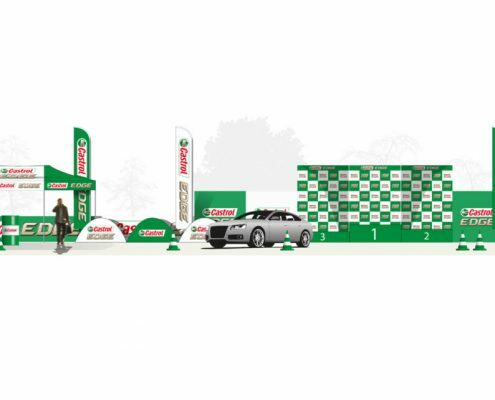 WrightObara were asked to produce a creative campaign that could work across in-store sampling stands, an experiential activity in the car parks and demonstration area for larger stores. 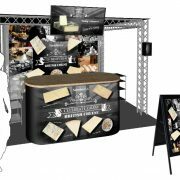 There was also an interactive digital element, where the provenance of the range of Great British cheeses could be viewed. 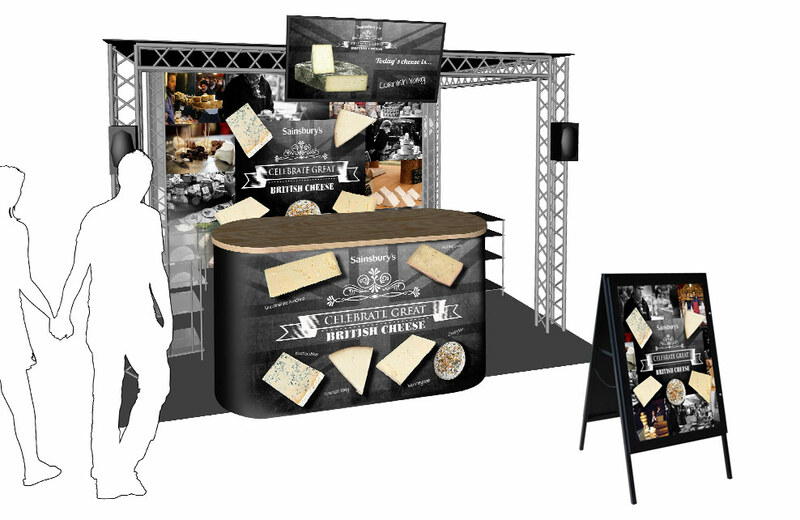 The concept was created to buy into the idea of a farmers market, where the trader has an intimate knowledge and passion for producing their cheeses. 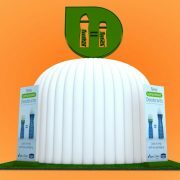 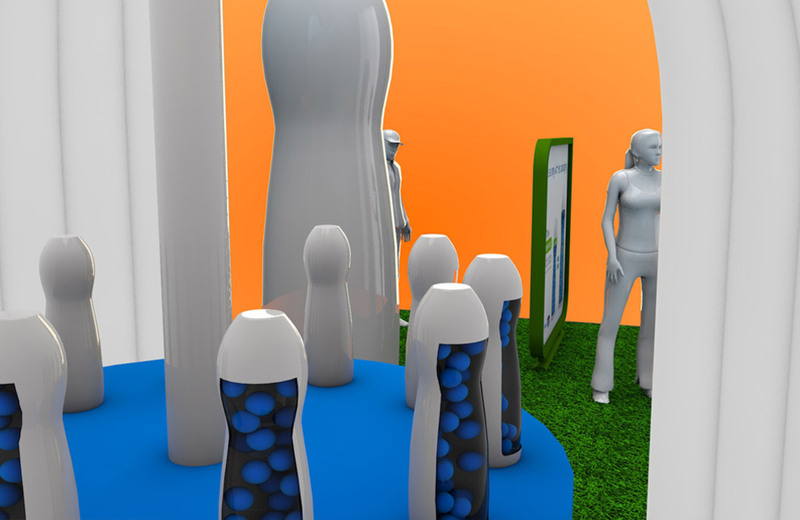 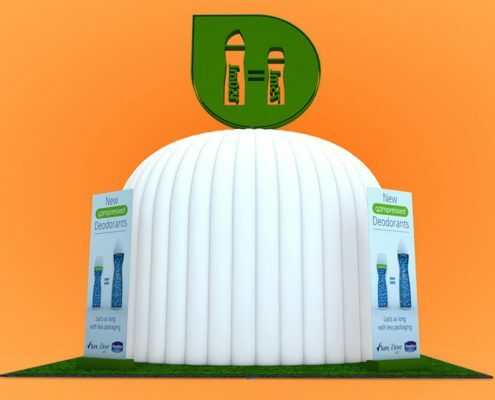 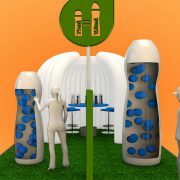 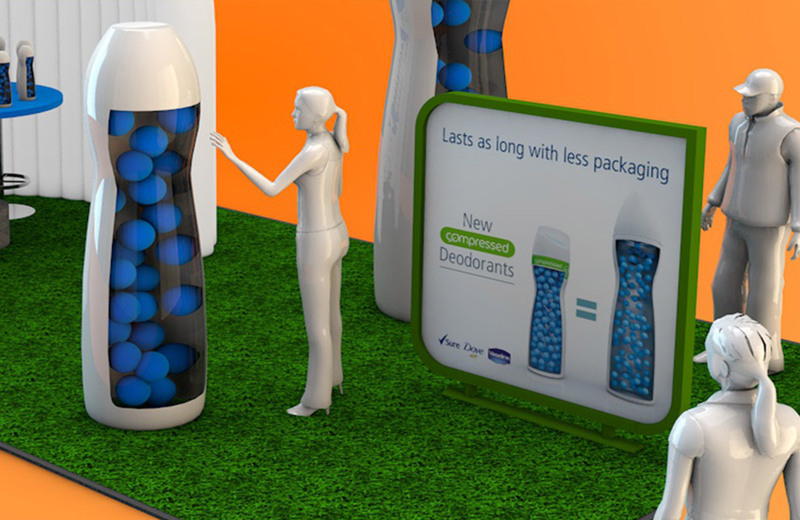 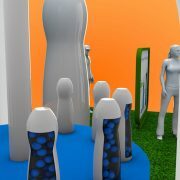 This was an experiential campaign for Unilever to convey the scientific concept of their new range of compressed deodorants. 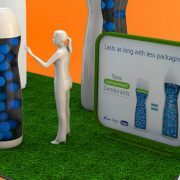 The campaign’s objective was to educate the consumer that the same amount of deodorant was now available in a smaller canister. 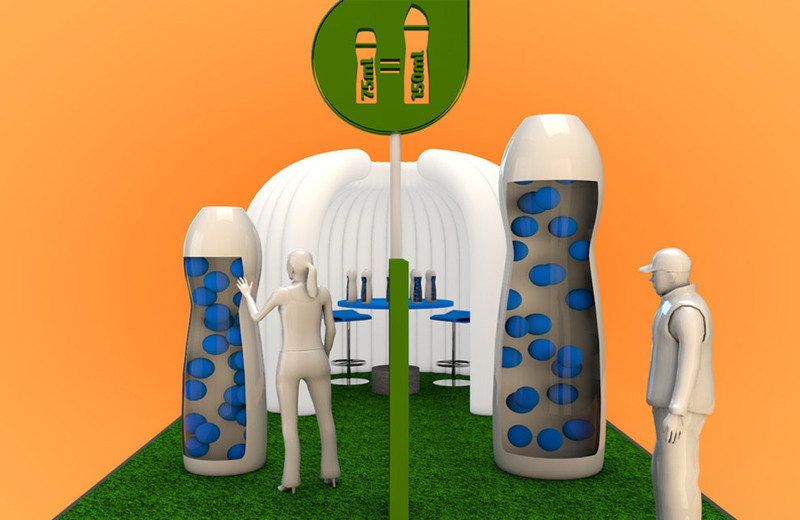 WrightObara used an inflatable structure which took design cues from the new packaging. 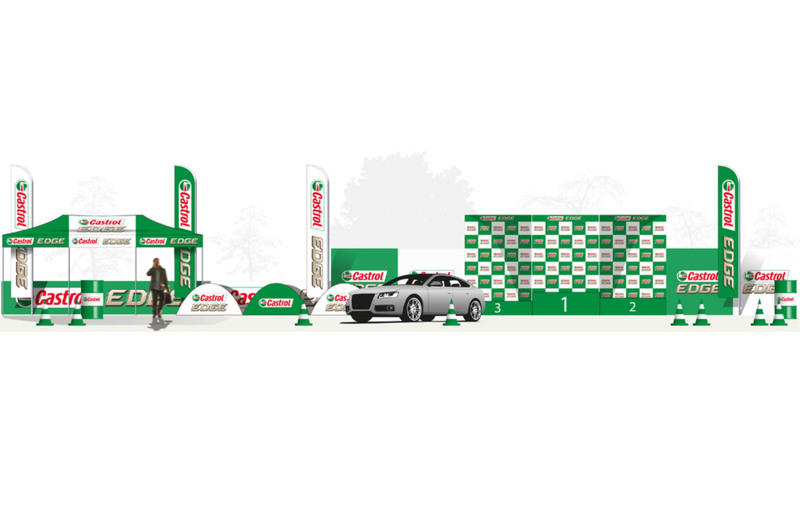 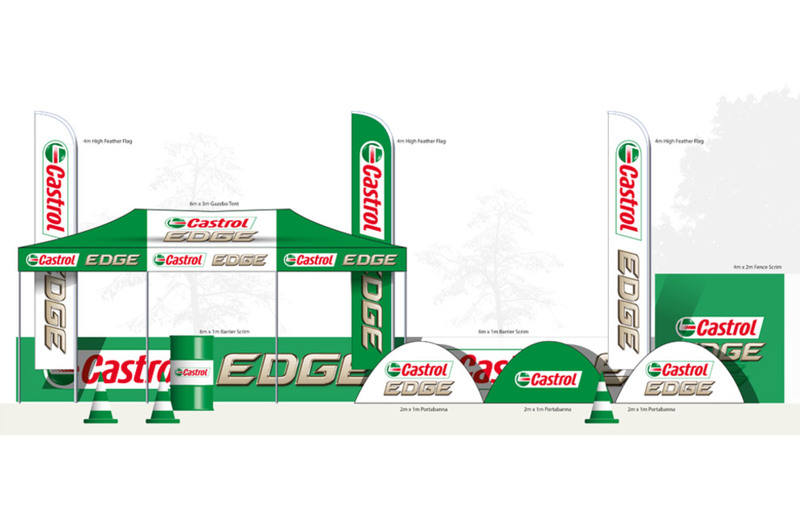 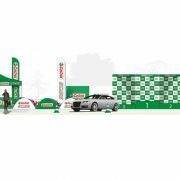 We were asked to design a branded kit that could be used at Castrol sponsored “ride and drive” events. 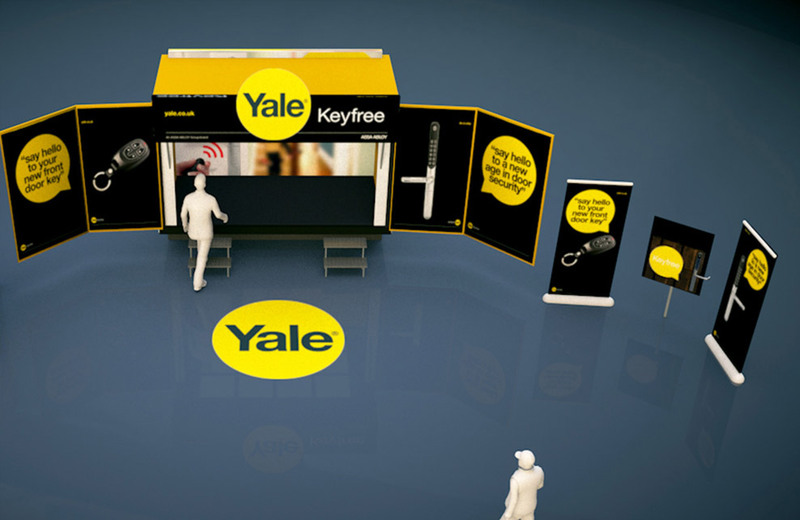 The kit needed to be portable (it had to fit into the back of a transit van) and quick and easy to install at the various venues. 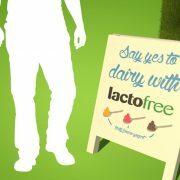 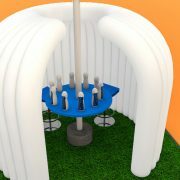 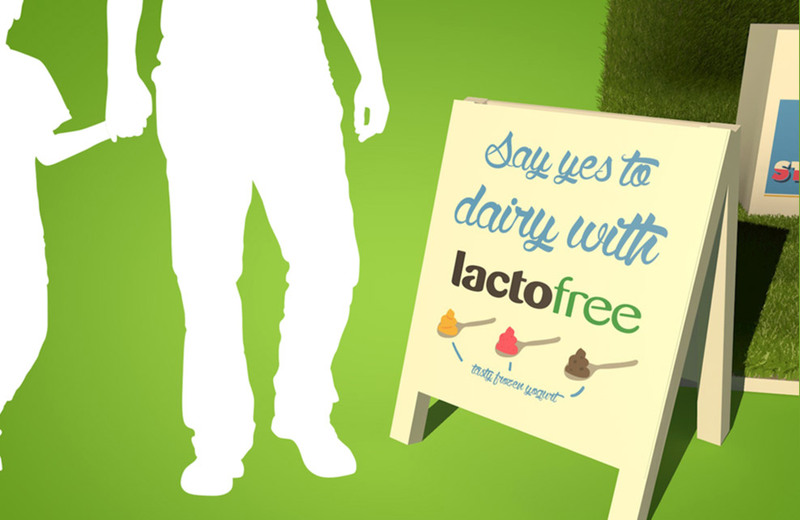 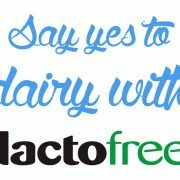 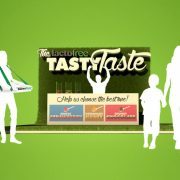 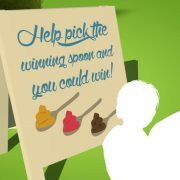 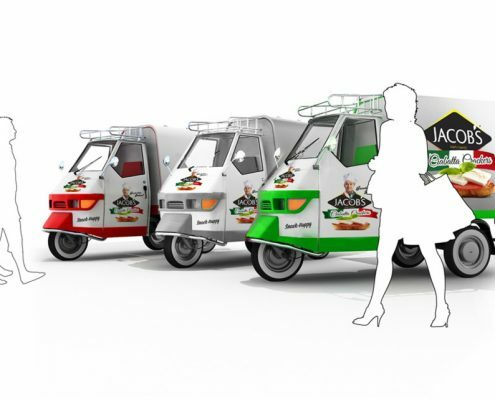 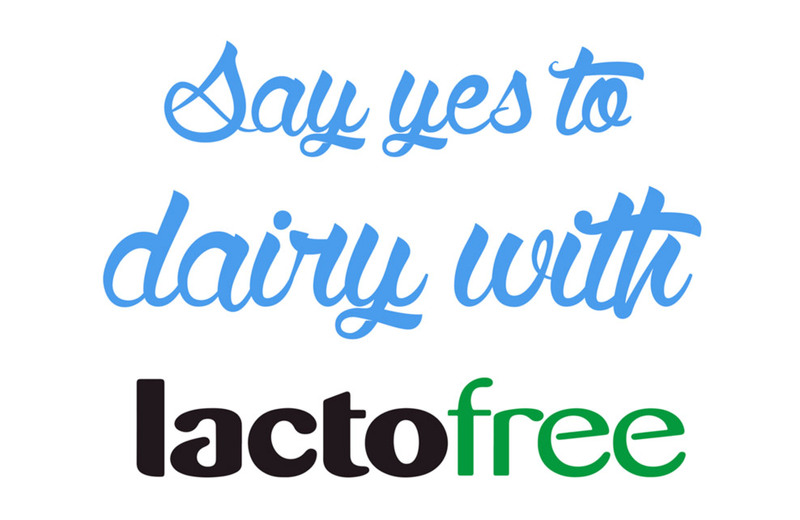 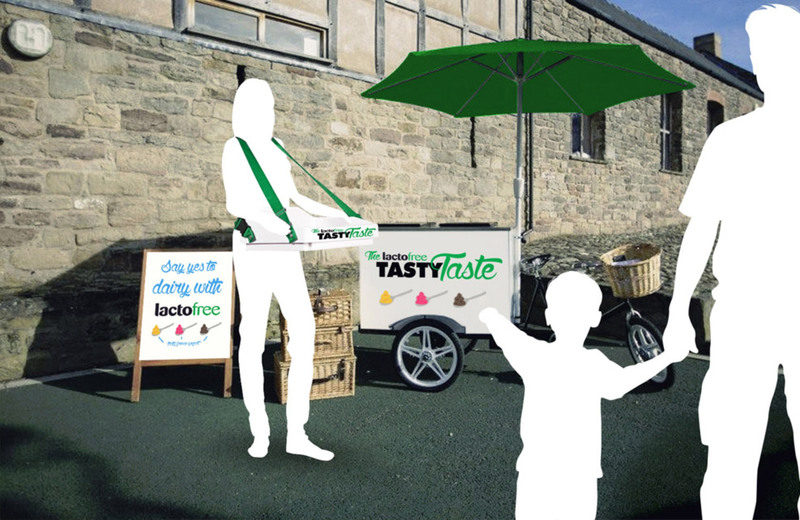 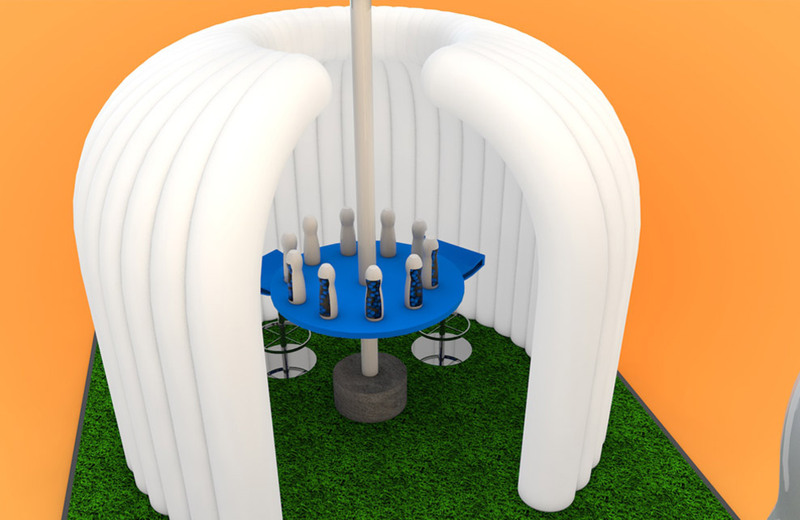 A simple experiential campaign to help launch Arla’s Lactofree ice cream. 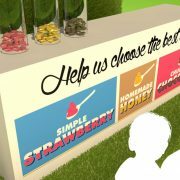 The concept was simple and interactive, getting consumers to choose which their favourite flavour – by adding a counter into a clear plastic tube. 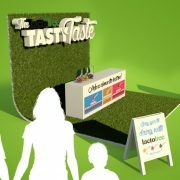 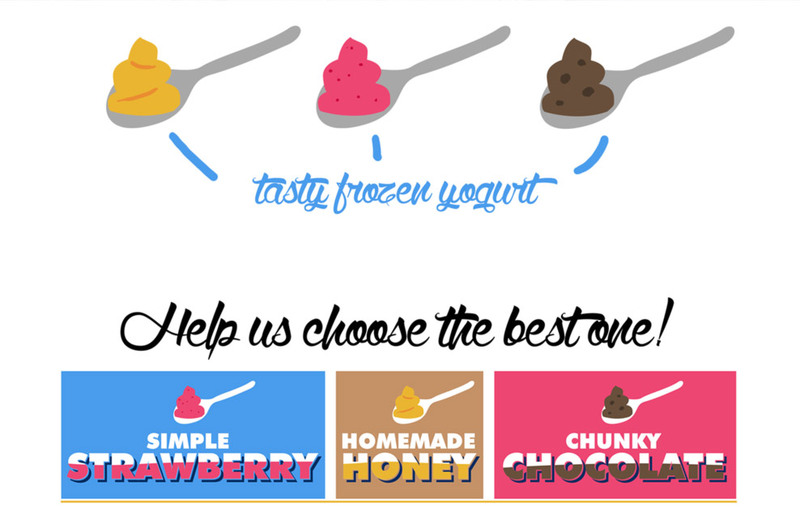 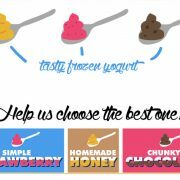 This visual representation gave a clear indication as to the most popular flavour.